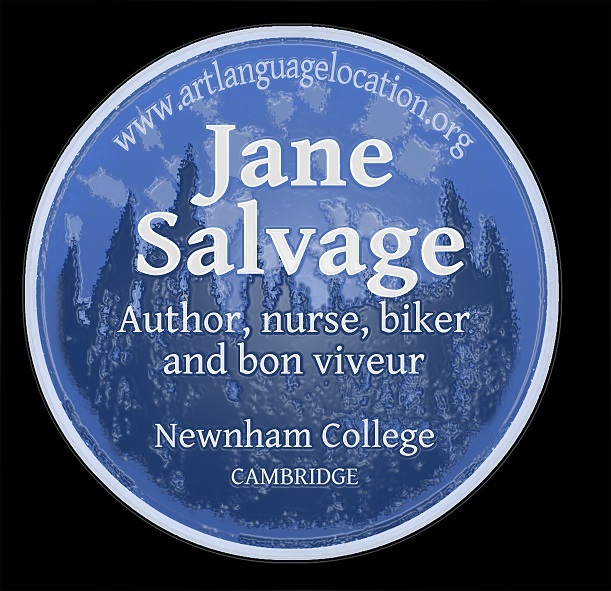 Jane Salvage is known worldwide for her leadership in nursing and healthcare development, and for her widely read publications. 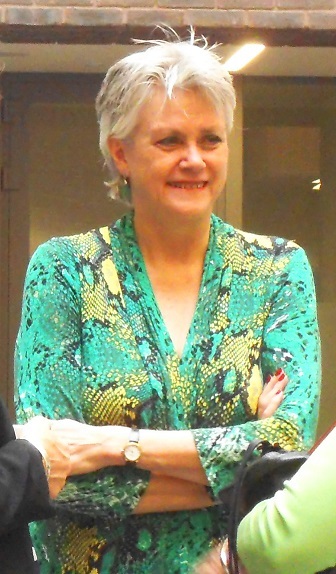 She has held senior posts with the Prime Minister’s Commission on the Future of Nursing and Midwifery in England, the Willis Commission on Nursing Education, the World Health Organization (WHO), Nursing Times magazine, the King’s Fund and elsewhere. Her main focus at the moment is an international health project in Mongolia. Closer to home she is Writer in Residence at the School of Nursing, Kingston University where I have had the pleasure of rubbing shoulders with her. This blue plaque isn’t her first honour of course, she was voted the sixth most influential nurse of the last 60 years in 2008 by the Nursing Times! Blue used to be her colour too. In her youth she was a supporter of Brighton and Hove Albion but switched allegiances to the Arsenal in 1996. This is the description that accompanied Jane Salvage’s nomination when it landed in my inbox….